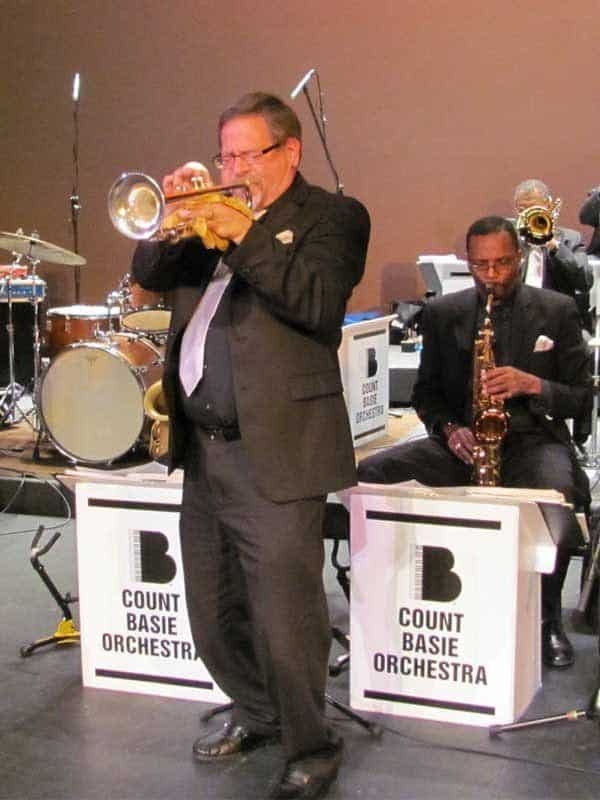 I cannot begin to express what an honor it was to play Lead for the Count Basie Orchestra for over three decades. I would hope to be able to share some of my stories of being “on the road” and a few videos. 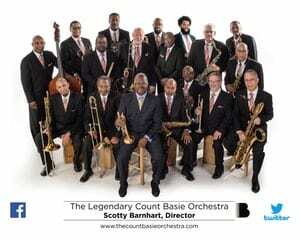 I have realized that after this last fantastic yet grueling tour in New Zealand, Australia, and Japan, that I have just completed 31 great years as Lead Trumpet with the Count Basie Orchestra and it’s time to “move on” before it is too late to fully nurture any other musical endeavors. I am no longer with the band. I should have left a year ago. 30 years would have been plenty! I will miss the guys tremendously. It has been a great ride. At least 100 times overseas! The band has been a huge part of my life, but it should not dictate my entire life. I am free at last to commit to all on going opportunities without being hindered because of possible Basie bookings, and because, within the 31 years, I refused to “sub out” any Basie performances. Not even one. So now, I will continue to teach adjunct trumpet for the new online Master of Music in Jazz Studies program at UAM, Monticello, AR. More time for open Skype Lessons to all interested. 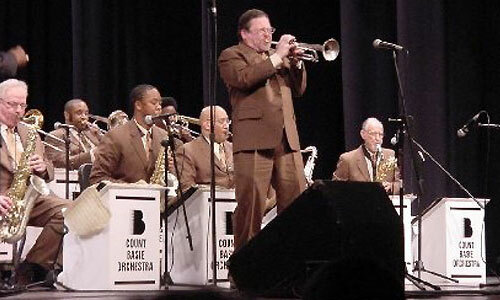 Guest Soloist / Masterclass / Clinician / Music Camps / Appearances. Promote P. Mauriat Trumpets…..And, of course, more time with my beloved wife and kids!